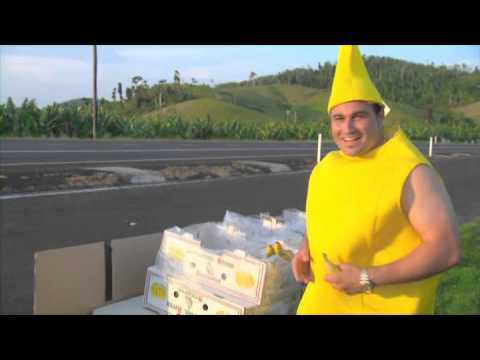 Located along the tranquil banks of Liverpool Creek north of Silkwood, Liverpool River Bananas has the perfect environment for growing some of Queensland’s freshest, quality bananas. 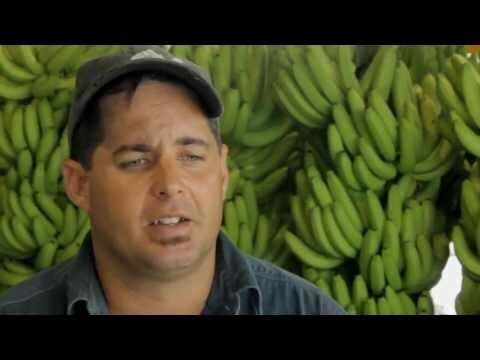 The average rainfall of over 3000mm combined with the rich soil of tropical North Queensland makes for the ideal environment for growing a sustainable and healthy banana crop. 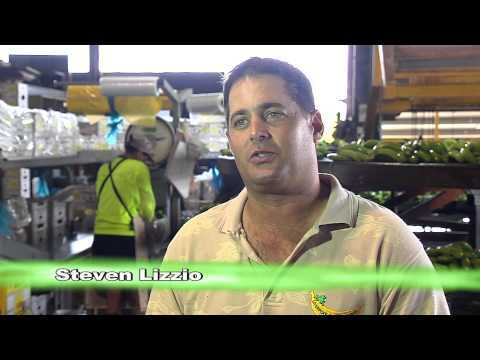 Steven Lizzio and his family have been producing Australia’s #1 fruit at Liverpool River for over 25 years. 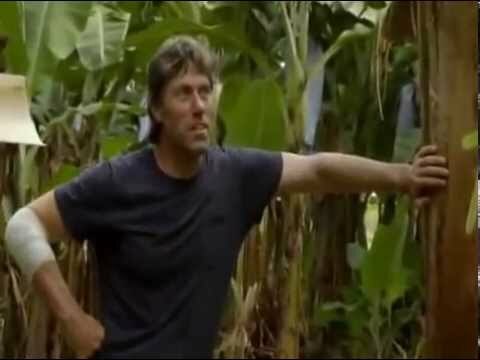 After a big hit from Cyclone Yasi in 2011, Steve became a YouTube celebrity as the face of North Queensland bananas “Bouncing Back after Yasi”. 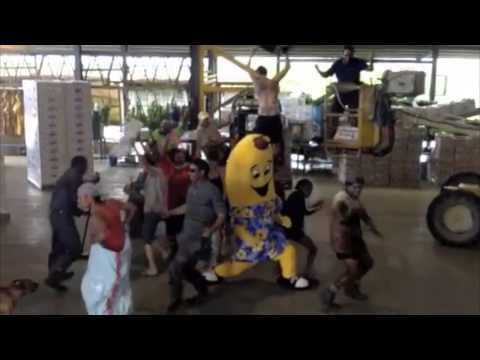 Visit our video archive to see some of the videos in Steve’s campaign to bring national attention to the great taste of our bananas and the resilience of the Queensland banana industry – including a video with League star, Billy Slater. A banana gives a sustained and substantial boost of energy – that’s why they are a favourite choice for cyclists, footballers and other athletes looking for a quick source of carbohydrate. The riper a banana, the quicker it is digested and converted to muscle fuel. Athletes love to eat bananas before sport, at breaks during a tennis game, and to recover quickly from sport. Check out the Recipes page for delicious ways to use Liverpool River Bananas in the kitchen and find out more about the dietary value of bananas on our Nutrition page.